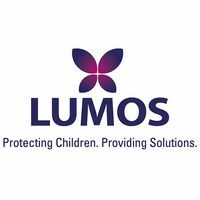 Lumos is an international children’s organisation founded by J.K. Rowling in 2005. Named after the light-giving spell in Harry Potter, we want a world without orphanages and institutions by 2050. 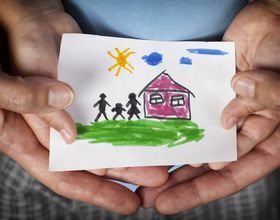 We work with governments, professionals, carers, communities, families and children to transform outdated systems that force families apart. We replace institutions and orphanages with community-based services that give children access to health, education and social care, tailored to their individual needs. Lumos founder J.K. Rowling talks about the impact of life in an orphanage and how to end the systematic institutionalization of children worldwide.